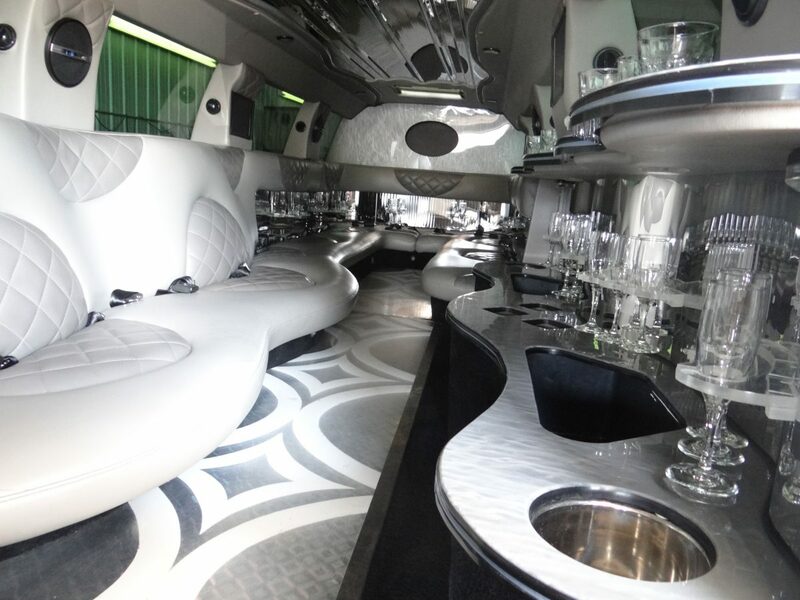 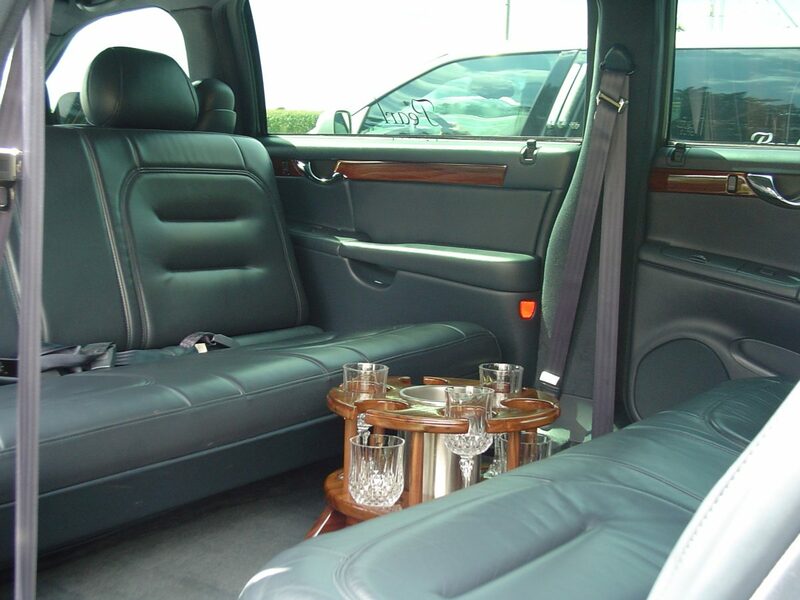 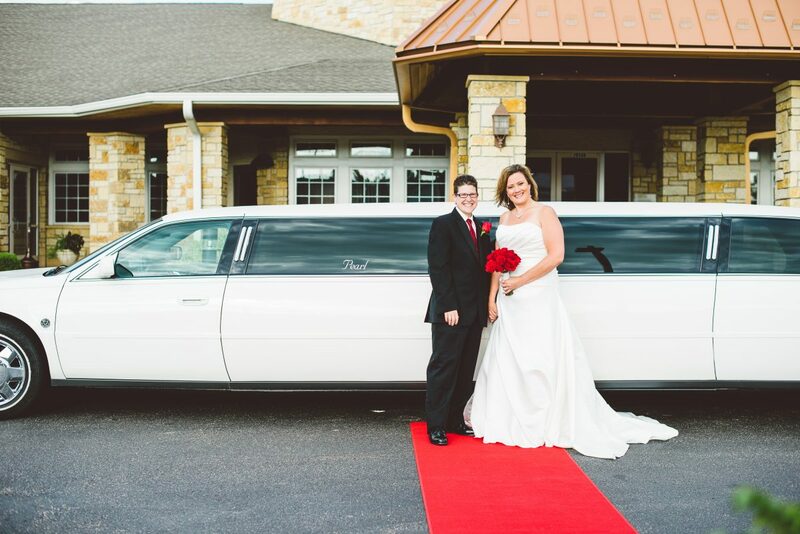 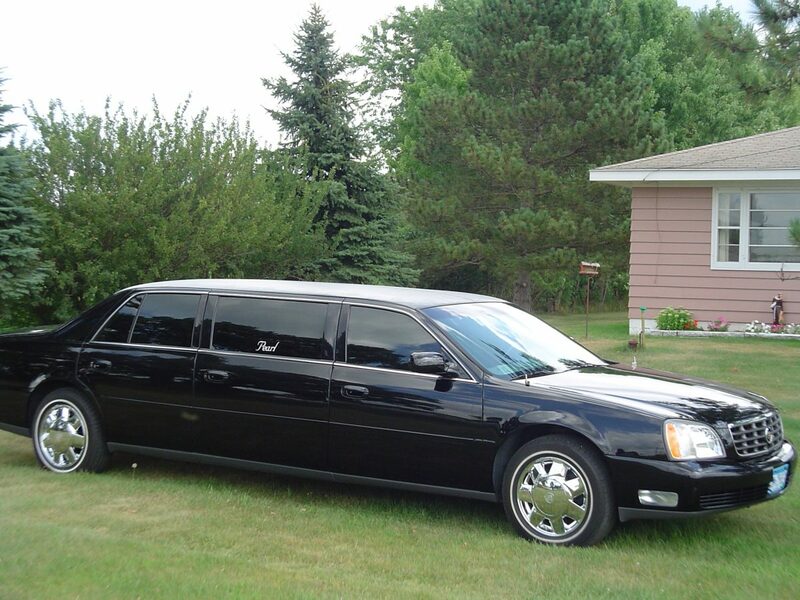 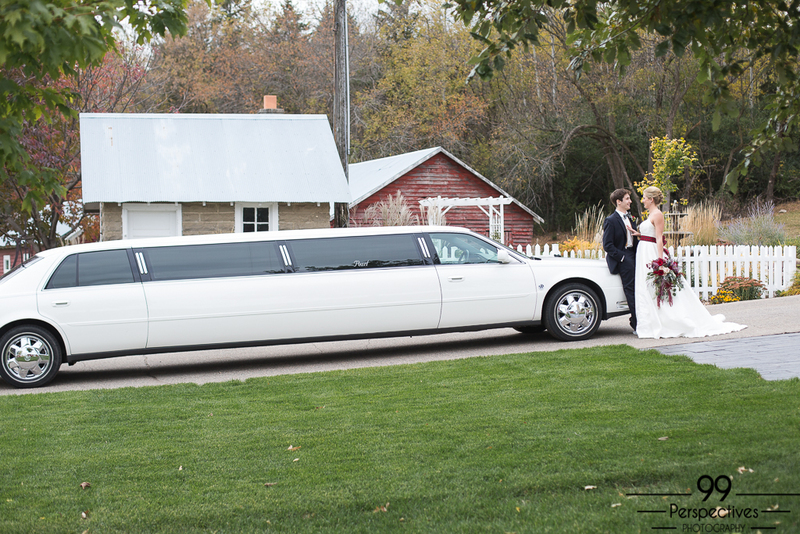 Take a peek at our plush and elegant limousines. 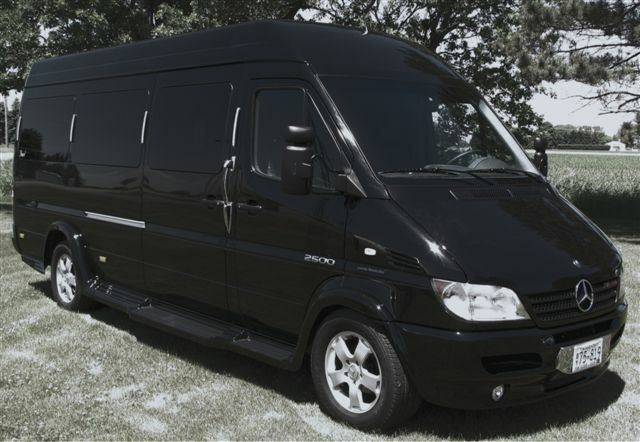 Choose from our range of vehicles that best fit your needs. 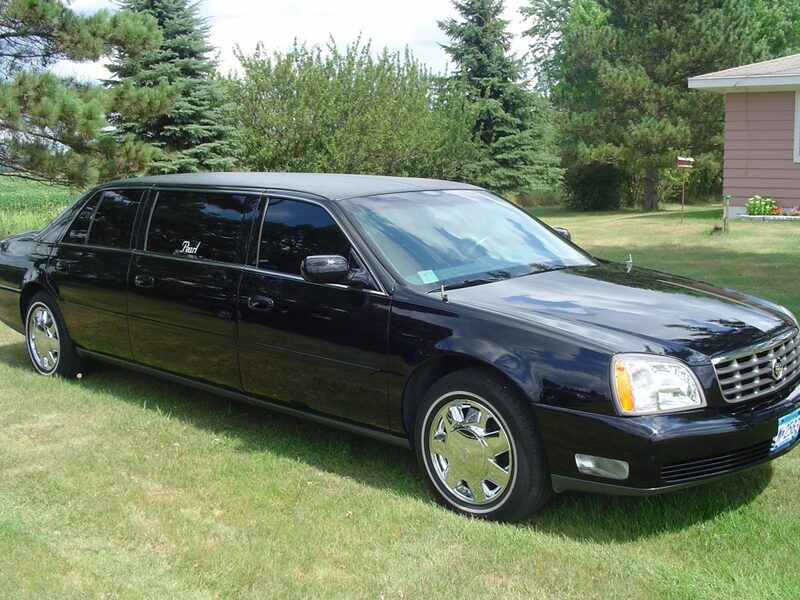 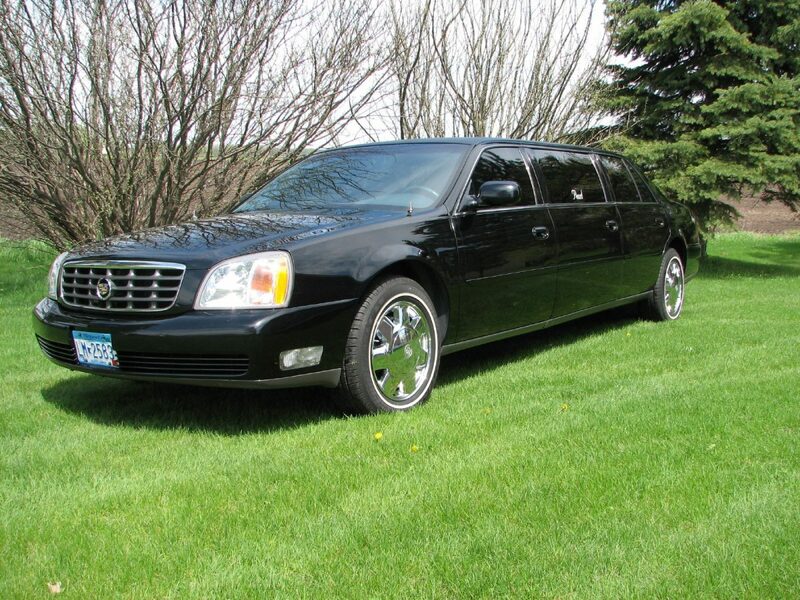 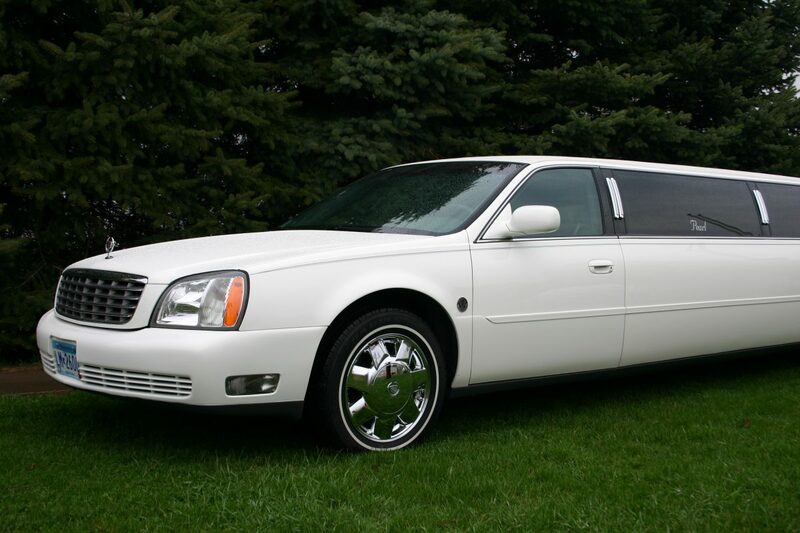 You can choose from our exciting line of limousines, starting from a 6-passenger Cadillac stretch to a Mercedes Limousine Van to the ever popular Cadillac Escalade! 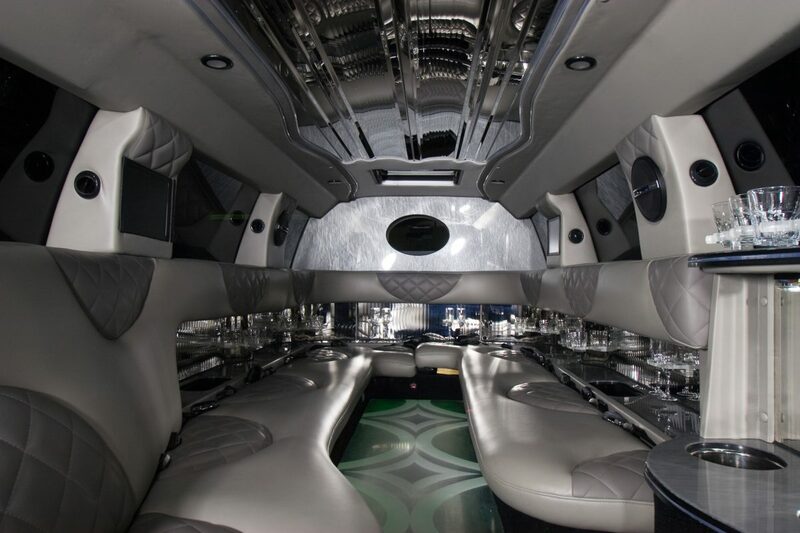 Plan ahead with something special and exciting for your event. 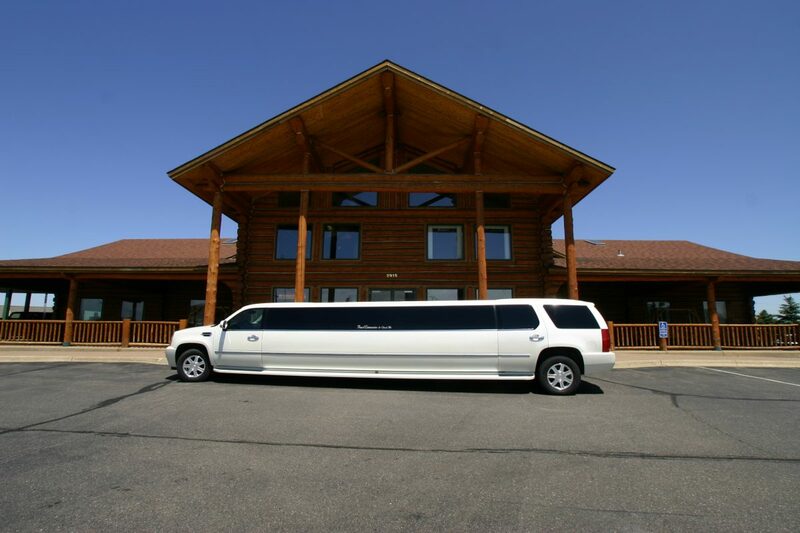 Click on the picture to see additional views of our limos! 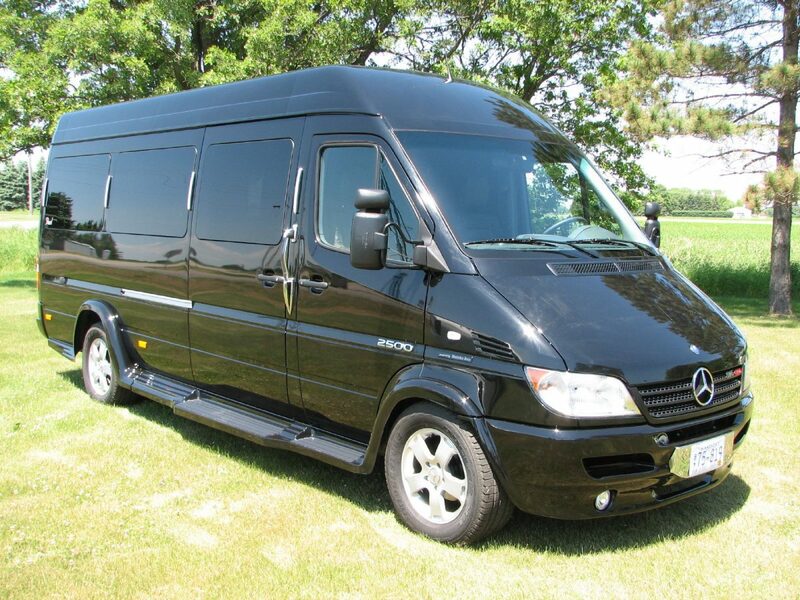 Perfect for shuttles and business lunches. 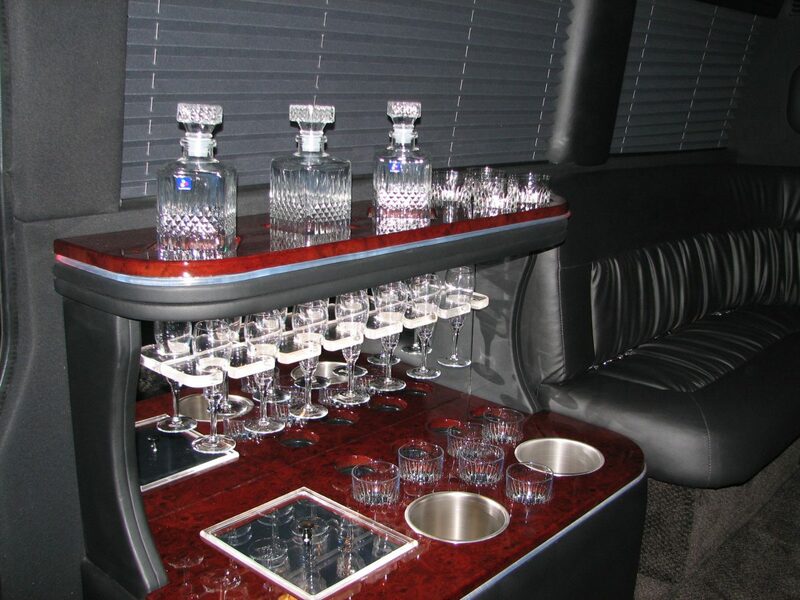 Equipped with premium sound system. 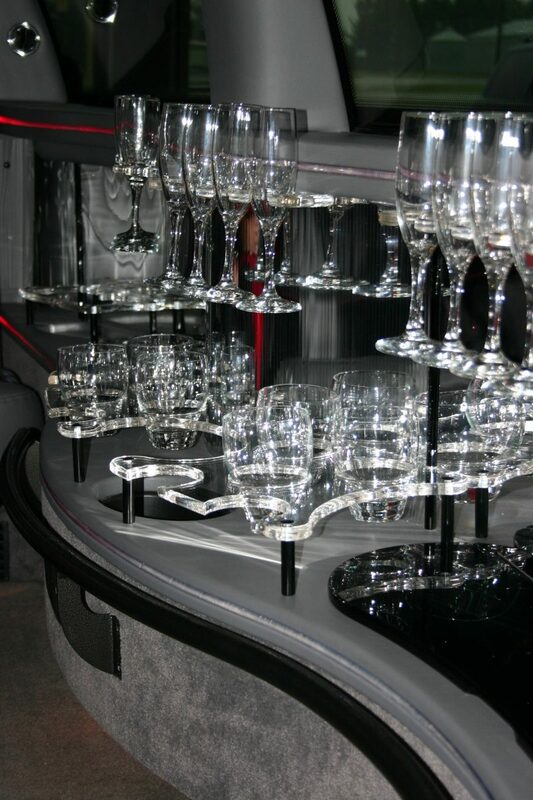 Make your special occasion more memorable! 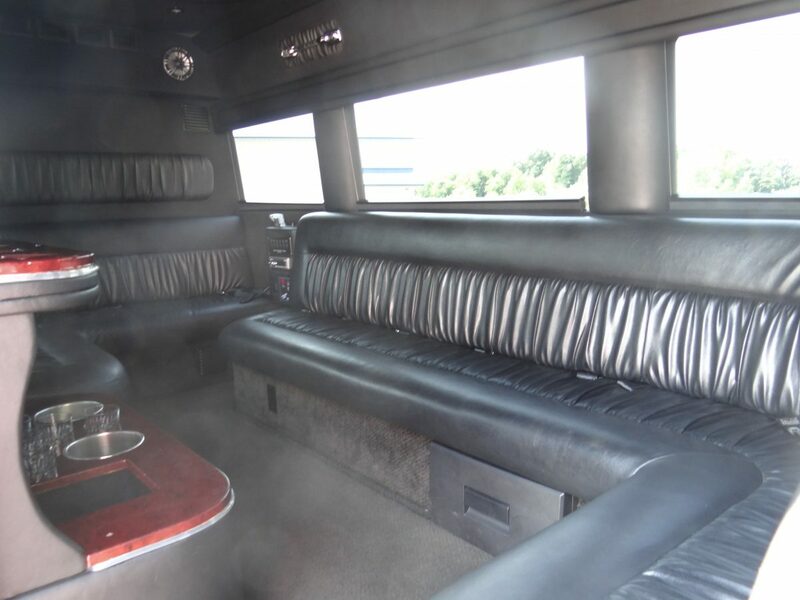 Equipped with premium sound system and color TV! 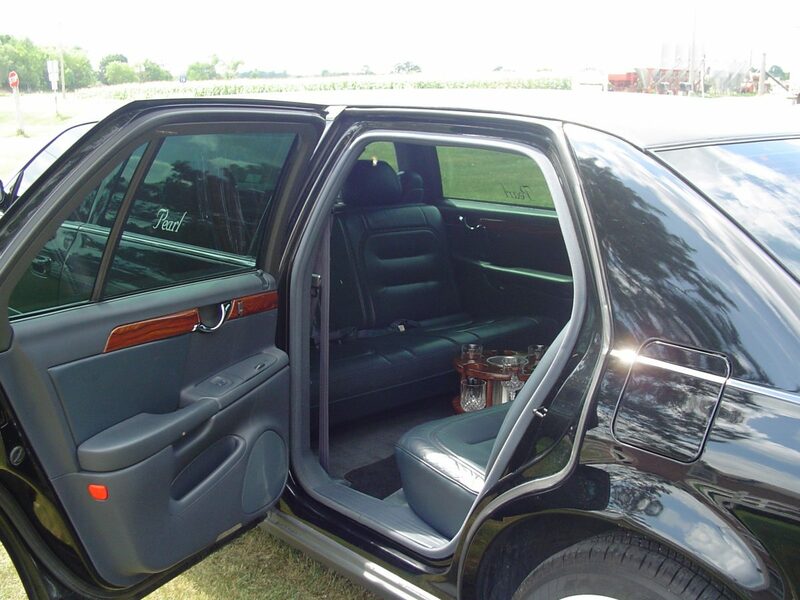 Privacy partition offers privacy for passenger and driver. 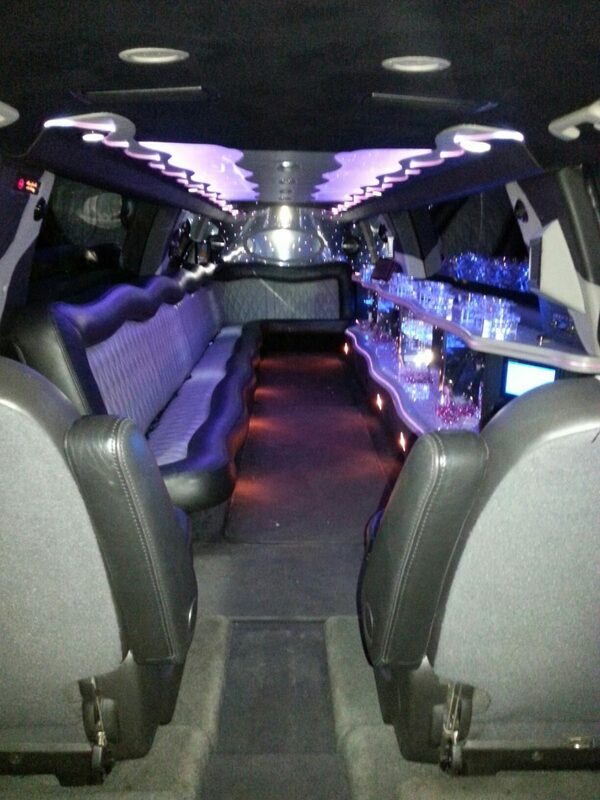 The perfect ride to your event. 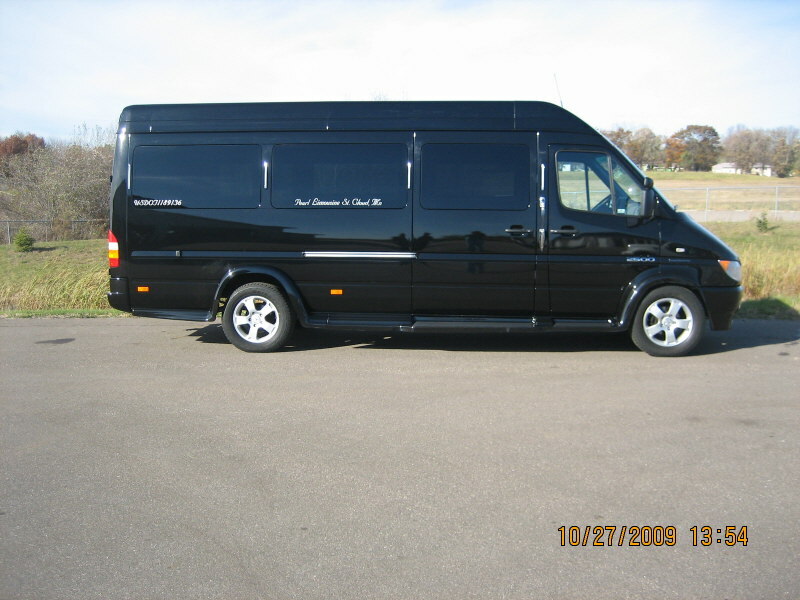 Up to 12 passengers in this spacious luxury van. 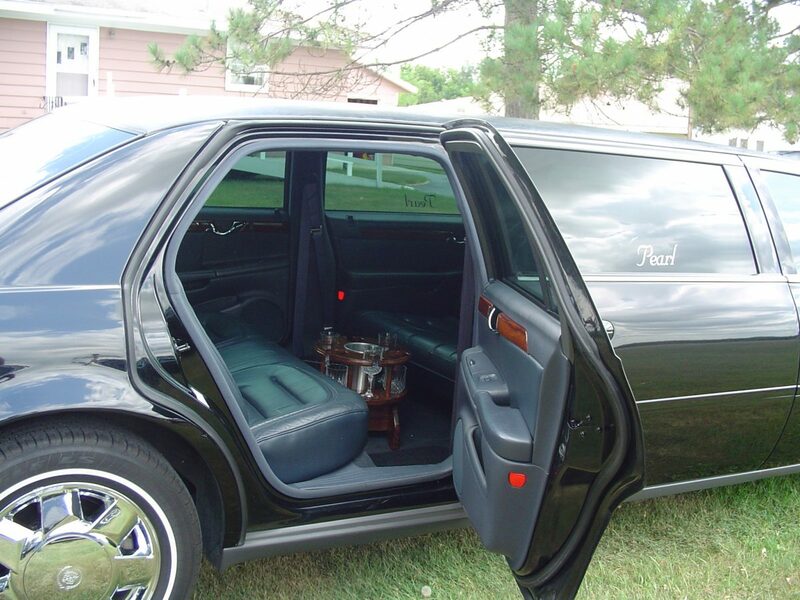 Stand up room with all the other amenities. 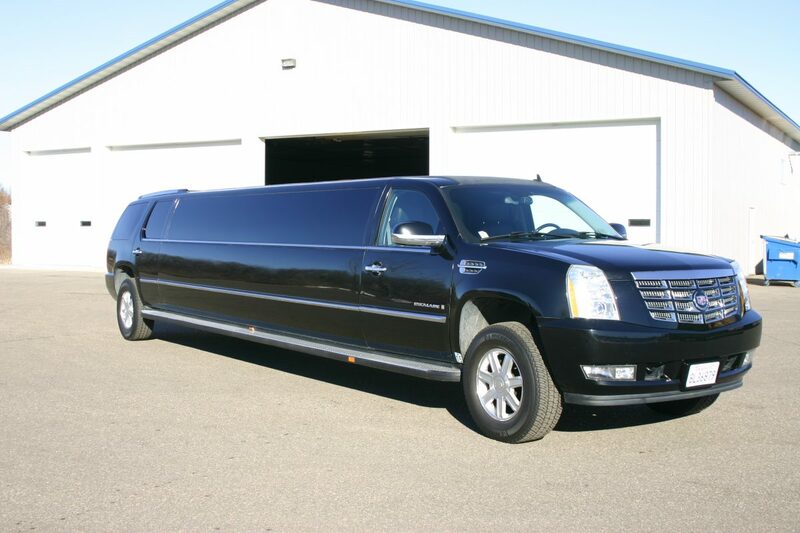 The very popular Cadillac Escalade. 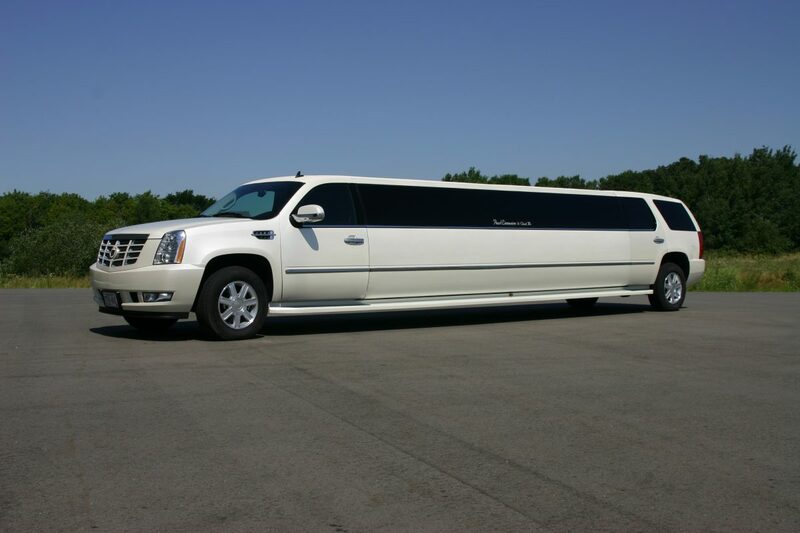 Rated for 20 passengers, there’s room to spare! 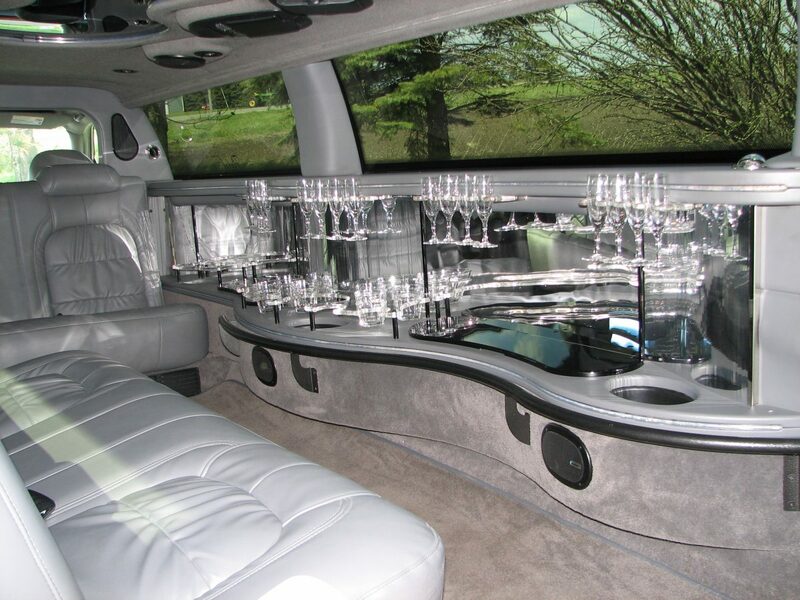 Extravagant luxury that gets noticed on the road. 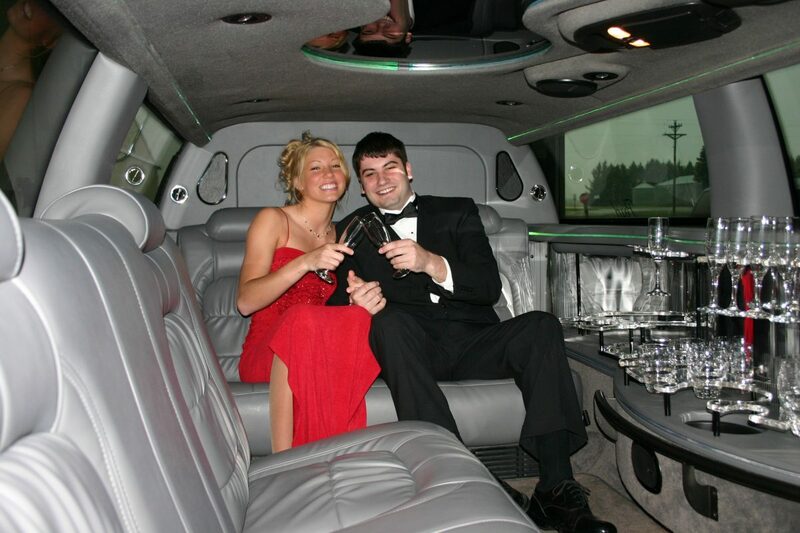 Book your favorite limousine today!